Sometimes life can get pretty serious. Tough times can hit at anyone, and sadly, kids are not immune to the challenges that these times can present. Sometimes little ones need a bit of guidance, a bit of a pep talk, to get them smiling again. Cue whimsy, cue delight, cue Oodlies Kids. 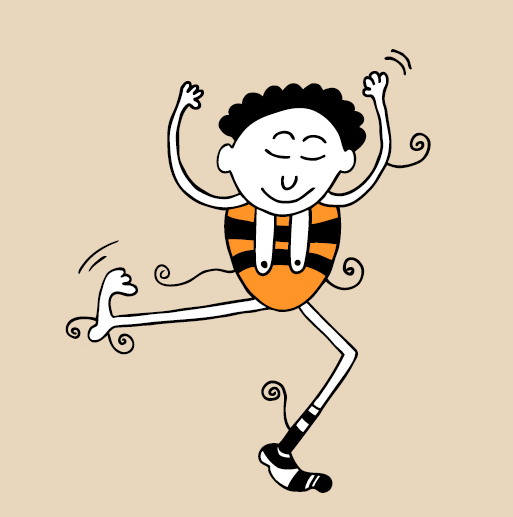 Perfect little picture books designed to reassure, empower and entertain kids of all ages. 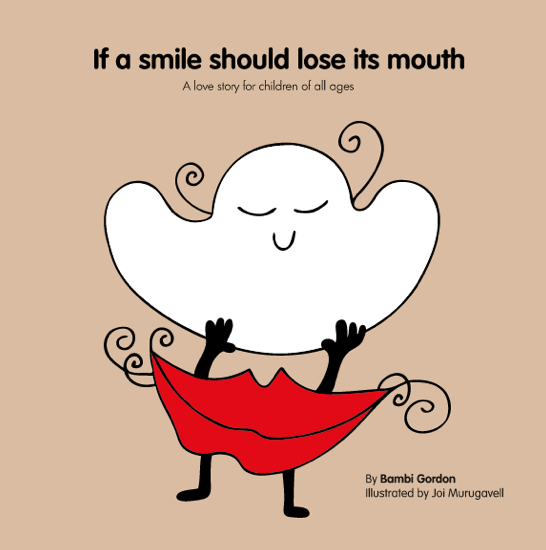 If A Smile Should Lose Its Mouth, A love story for children of all ages. This beautifully rhyme-y and colourful story will help kids remember just how much you love them! I Think I’ve Lost The Magic, A self-help book for children of all ages. I’m sure we all know this feeling, and in my experience, kids feel it too… those days when you wake up in a funk, when the day seems bleak and dreary and your magic is no where to be found. This poetic game of hide and seek, in a house populated with bright, crazy, seussical-like characters will do wonders to helps kids clamber their way back to the sunny side of the street. All three books include fun rhymes and positive messages and their sing-song pace makes them a joy to read. The illustrations are good enough to frame (like this…) and bring the quirky stories to life and off the page. Both Bambi and Joi do amazing work, and you might like to to check out their websites here, and here. In the meantime, you can pick up copies of their books at the TBYL Store now for just $15 each. Bambi Gordon and Joi Murugavell will be speaking at the upcoming TBYL Event, “Making Tough Times Easier” exploring how picture books can be used to help parents, carers and educators coach kids through challenges, helping them to become resilient and happier kids. The session will be held at the Wheeler Centre, CBD on Wednesday 27 March 2013 (7pm – 8pm) and you can book tickets now! 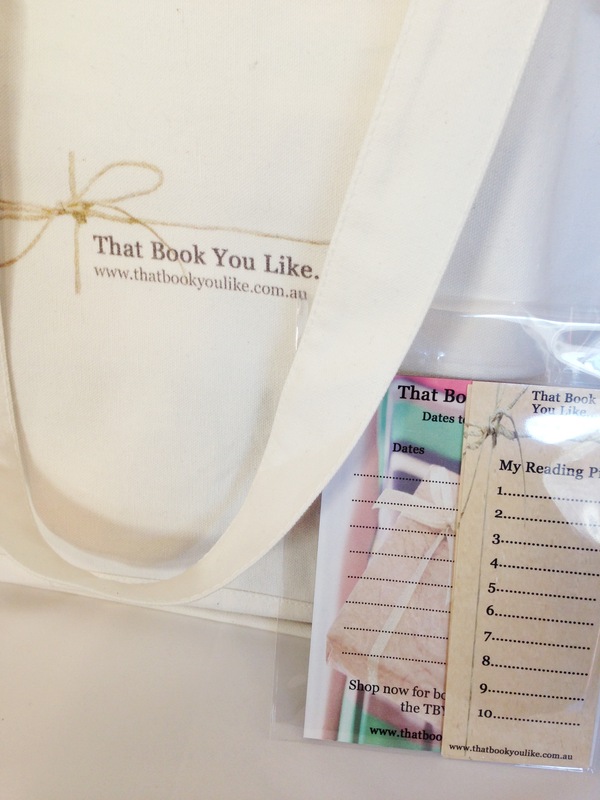 Previous TBYL Book Club: March and April Next Two tickets up for grabs!